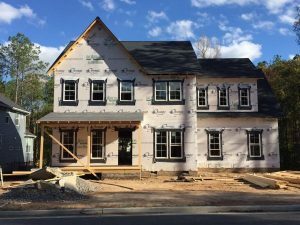 As time passes, Virginians gradually embrace new home construction styles. Different types of residential locations also fall in and out of favor. 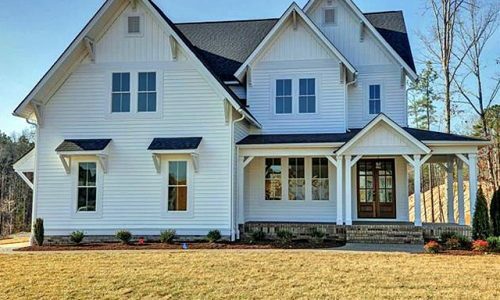 This year, more people are choosing to build houses in the suburbs. Design experts believe that brass fixtures, extra windows and home automation rank among 2018’s top trends. Stainless steel has begun to lose its appeal. Many homebuyers want to replace it with brass, nickel or copper. Some manufacturers use these metals to produce cabinet hardware and lights. You might also see low-maintenance quartz counters in luxurious new dwellings. Most of today’s buyers choose comfortable and relatively modest homes instead of impressively opulent structures. Contemporary styling remains more popular than rustic or transitional designs. Although numerous Americans painted entire kitchens white in recent years, homebuyers currently prefer warmer colors. People seem to have grown bored of neutral interior colors and beige tiles. Boldly tinted paint and wallpaper recently started to gain popularity. 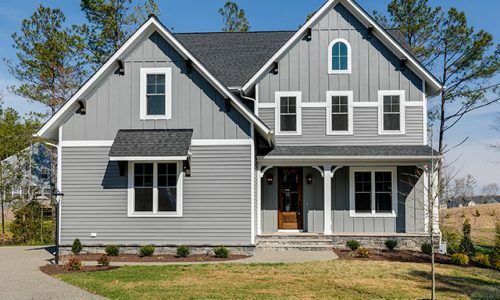 Newly constructed homes feature eye-catching walls, ceilings and floors. Some homeowners ask contractors to put patterned wallpaper on their ceilings. Although it went out of style for a number of years, wallpaper began to see a resurgence in 2017. It will probably remain in favor throughout this year. Agate patterns have become fashionable in recent times, according to the Huffington Post. This attention-getting style resembles abstract art and may bring Jupiter or Saturn to mind. As the average home becomes a bit smaller, builders are installing more glass to make buildings feel spacious. Some new houses feature several skylights in addition to an abundance of windows. Decks, porches and other outdoor living areas also provide more space at an economical cost. Construction companies continue to integrate more sophisticated equipment into new buildings. Buyers often want home automation systems, smart thermostats and solar panels. You may be able to control your next home’s door locks and cooling system with a cellphone. Some residences feature smart glass; this innovative technology eliminates the need for blinds or curtains. Numerous new homes have features that wouldn’t look out of place at a seaside resort. You’ll find hot tubs, open-air porches and bars if you visit these high-end dwellings. Tropical colors and rattan furniture help owners imagine that they’ve traveled to a Pacific island. Many Americans have decided to construct homes in suburban locales. They want to avoid the high expenses of major cities and the long commutes associated with most rural areas. Suburbs also tend to offer less crowded, quieter living conditions. 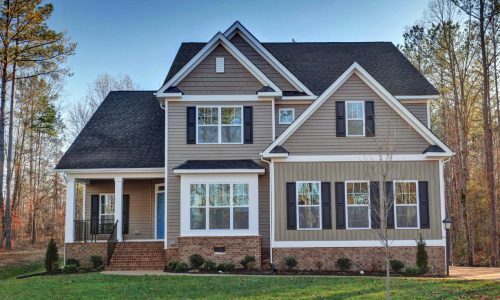 The Summer Lake community provides an appealing option for Virginians who seek a resort-like location near the state capital. If you purchase a home here, you’ll enjoy access to a large pool, modern exercise equipment and numerous recreation areas. Please explore Summer Lake’s available inventory today!